I have just read to you? me back when you can. 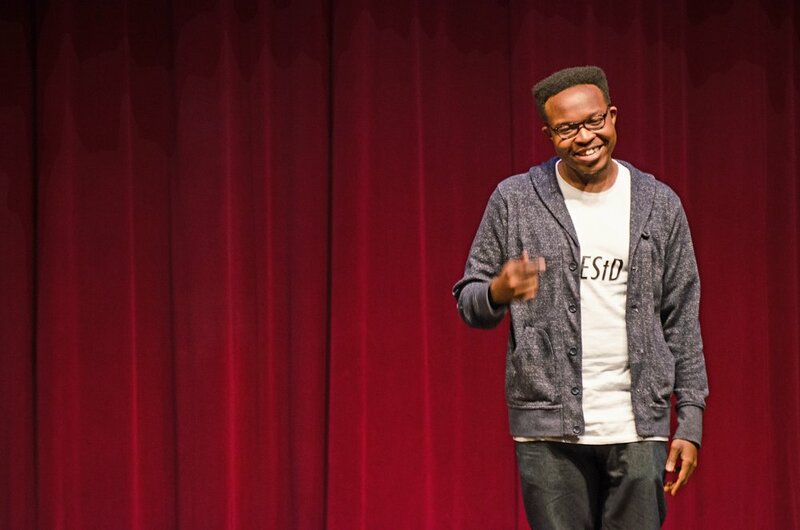 Olatunde Osinaike is a Nigerian-American poet originally from the West Side of Chicago. An alumnus of Vanderbilt University, he is Black, still learning and eager nevertheless. His most recent work has appeared, or is forthcoming, in Apogee Journal, Up the Staircase Quarterly, Black Napkin Press, Split Lip Magazine, FreezeRay Poetry, and Heavy Feather Review, among other publications.